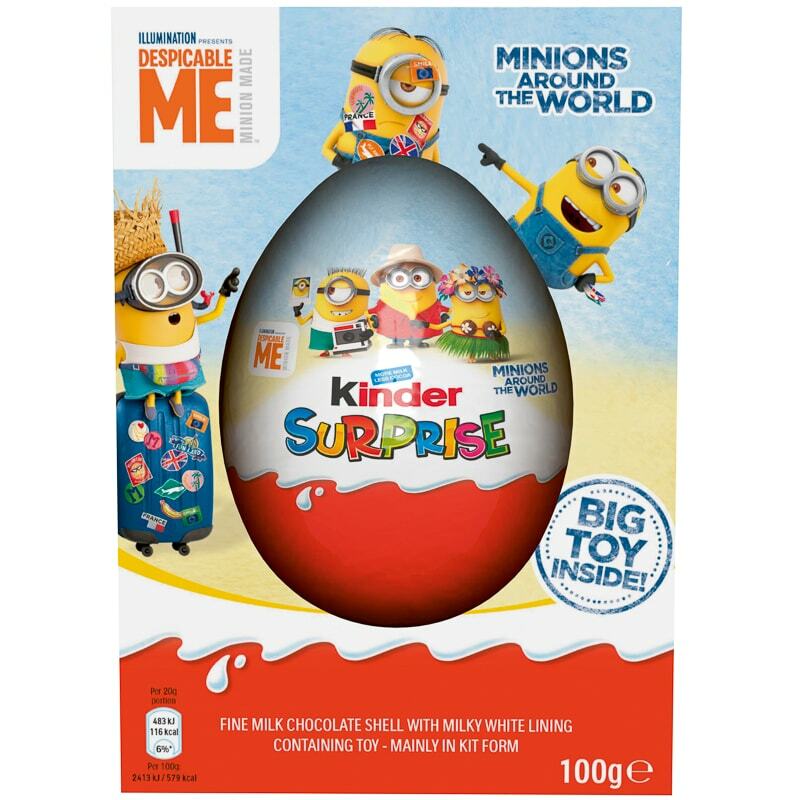 Kinder Surprise Despicable Me Easter Egg. 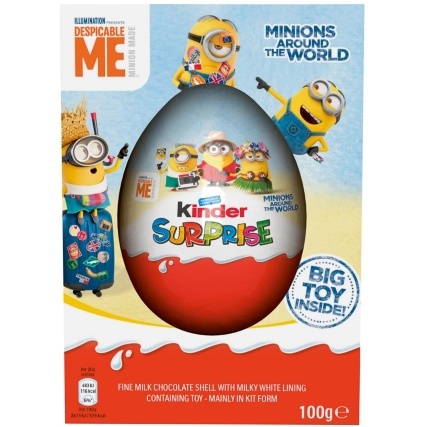 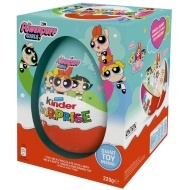 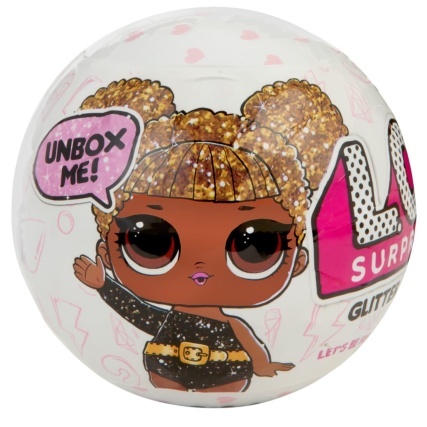 A tasty milk chocolate egg with a giant toy inside! 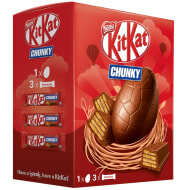 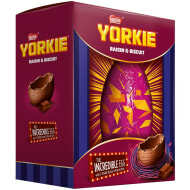 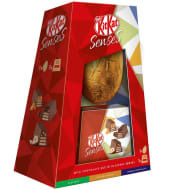 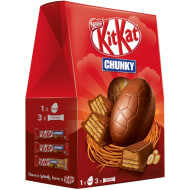 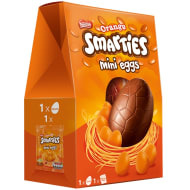 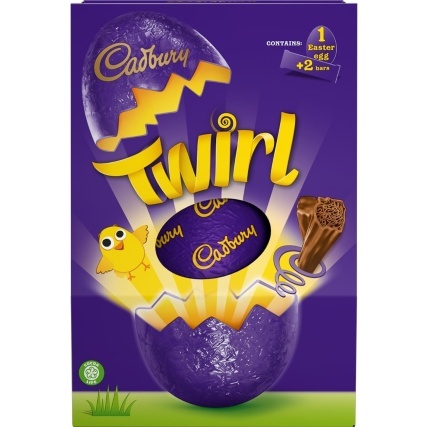 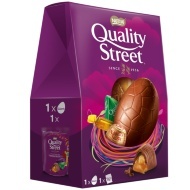 This Easter Egg has a fine milk chocolate shell with milky, white lining.